All school workshops meet the Board of Studies K-12 Syllabus Guidelines and assist teachers in meeting a variety of learning outcomes. All school workshops booked are supported with a free CD filled with over 50MB of mini-beast resources including fact sheets, activity sheets, care sheets, clip art and more. “Changes” & Changes in Our World: life & growth cycles, the seasons, day/night cycles, tidal cycles, decomposition cycles, pollination cycles, water and weather cycles etc. 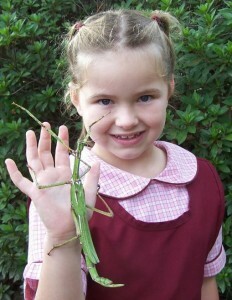 Living Things / What’s Alive: What characteristics do living things share? What do living things need to survive? [Suitable for Pre-K, ES1 and Stage 1]. Uses in Industry: Pests & Allied Species of Agriculture, Forestry & Medicine as well as Forensic Entomology. 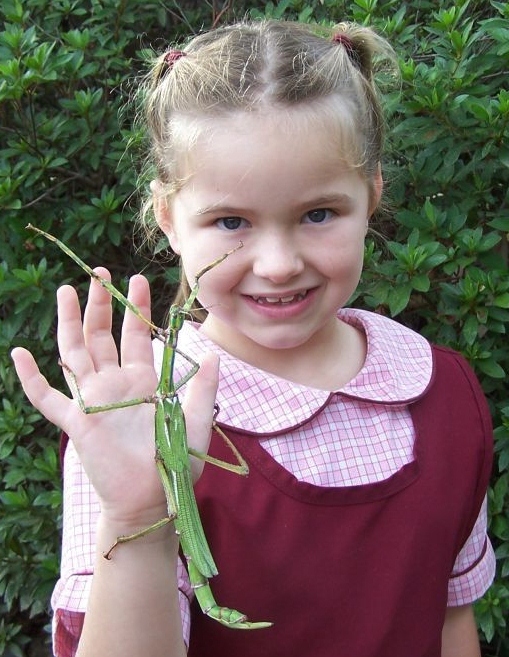 Entomological career & hobby choices available. Invertebrate Biology: Anatomy & Physiology; Mini-beast form & function explained. What have we learnt about invertebrate anatomy and physiology, and what can we learn as evolving human beings? Dissection conducted for HS Biology students on request. Insect Classification, Taxonomy & ID: What are the defining characteristics of the 6 different animal groups? How are animals classified? How do insects and other animals get their names? What makes an insect, an insect? How are ‘new species’ defined? Standard Primary School Workshop: 1 hour interactive demonstration to entire group + 20mins hands-on discovery session per class. We’d love to visit! Prices vary upon number of students, workshop/display requirements & venue location. Email or call us for a quote! We can usually fit in up to ~200 students per day. Are you a Special Needs School? Please refer to the section devoted to this special area of learning. Special discounts may be available. We appreciate the rigid structure of the average High School day, and we are happy to work in with your usual schedule or around a special event. Please contact us via email or phone to discuss your needs.